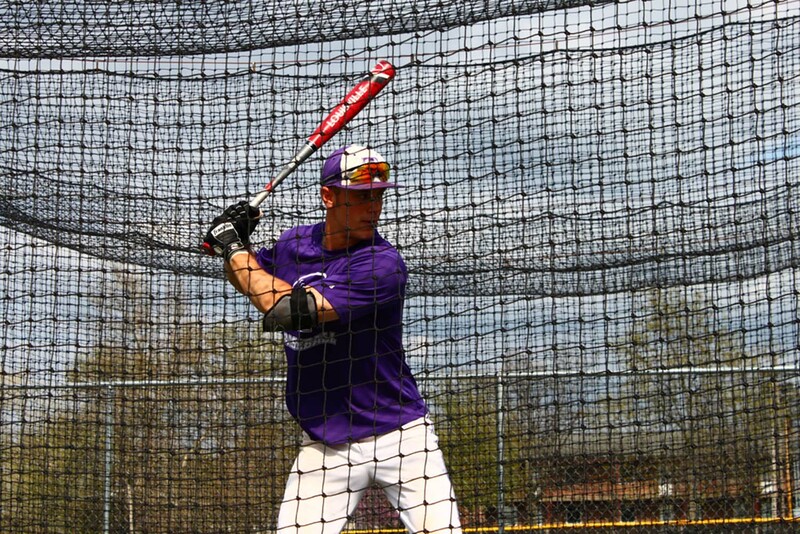 The Truman State University baseball team started GLVC play this weekend going 1-3 in a pair of doubleheaders against William Jewell College. The weekend doubleheaders were the Bulldogs’ sixth overall series of the season. Though this series started off their GLVC record, it lowered their overall record to 7-17. In the first game of the series, the Cardinals hit 5 runs in the first inning and the rest was history — the Cardinals won 11-3. However, the Bulldogs came back with defense in the second game. Senior pitcher Kent Frantz threw a complete seven-inning game totaling 83 pitches, six strikeouts and one walk. The ’Dogs scored two runs in the top of the seventh to win 2-0. The Cardinals hit all four of their runs for Sunday’s first game in the first inning, and though the Bulldogs attempted a seventh-inning rally, they couldn’t pull through and lost 4-3. The ’Dogs made up for that in the second game, however, with a successful 7-run rally in the top of the ninth, forcing the game into extra innings, though they lost 13-12 in 13 innings. The Bulldogs face Drury University at noon Friday at Bulldog Baseball Park.